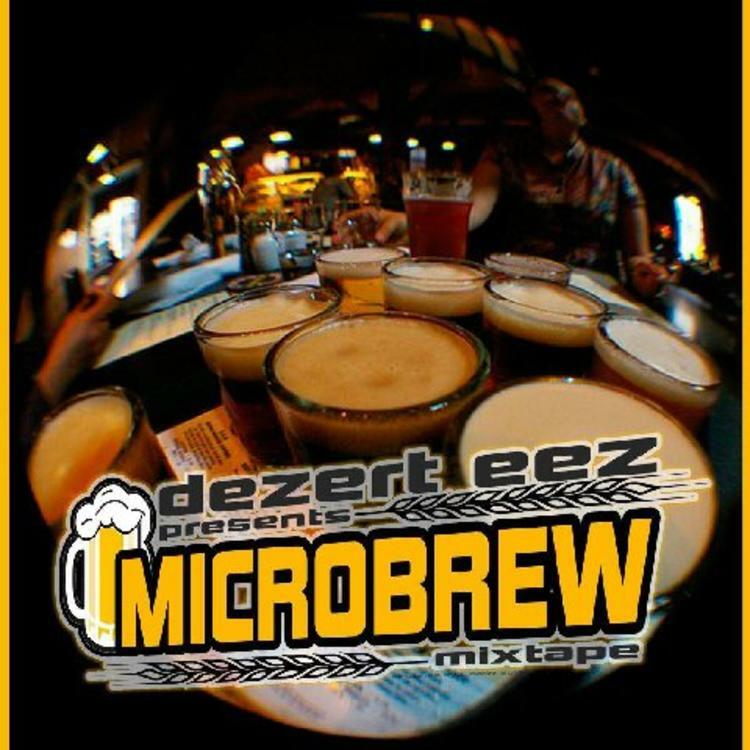 Hear a new one from Dezert Eez. Dezert Eez have been slowly building their following here at HNHH, dropping two lyrical-minded HOTTTT-certified singles on our front page over the past four weeks. Today, they return with yet another revolutionary-inspired record reminiscent of their Dead Prez-featuring "Riot Gear." Referring to the infamous civil rights leader, "Malcolm X Manuscript" is a timely release that's as impressive musically as it is lyrical. If your interest is peaked, be sure to check out Eez's new Microbrew mixtape right here. Meanwhile, you can follow the group's official Twitter page for all of the latest.